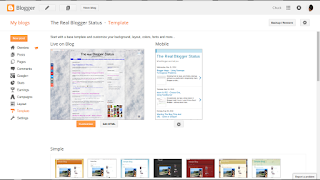 Backing up a Blogger blog template is reasonably simple. 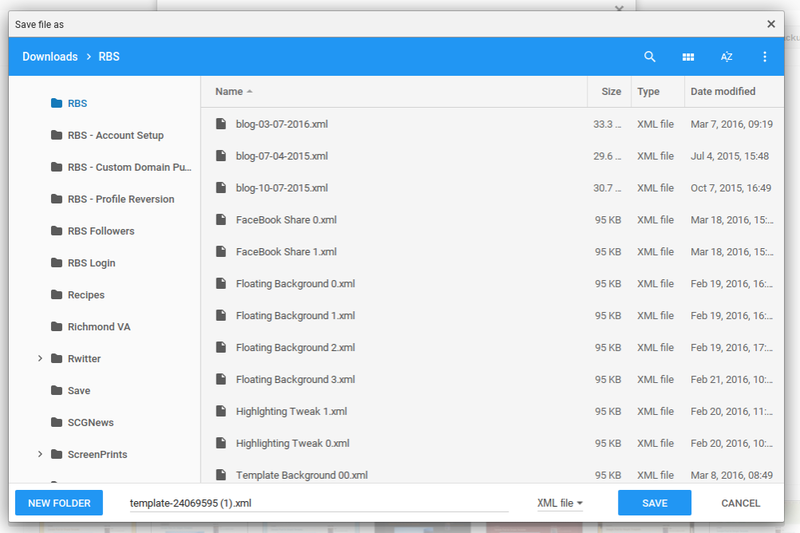 The template backup wizard is on the dashboard Theme page. 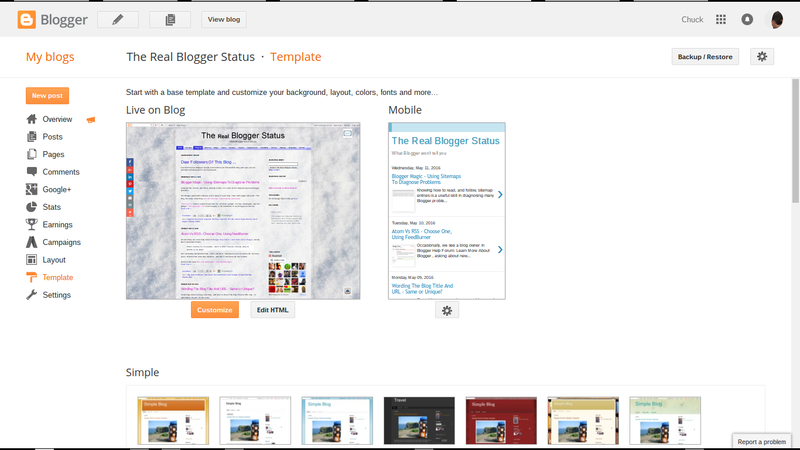 Start from the dashboard Theme page. 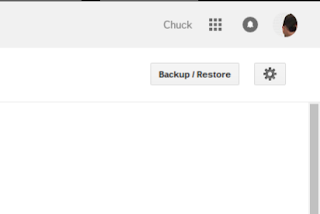 And click on "Backup / Restore". Then click on "Download full template". This will give you a standard file save wizard, that is used by your computer. The file save wizard will depend upon the operating system. On my computer, the file save window is "Save file as". Your computer operating system might have a similar wizard - or it may be different. 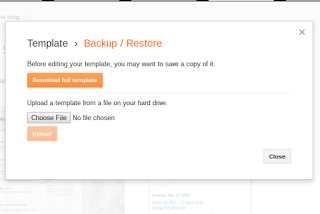 Other than choosing file and folder (your choice, on your computer) for backing up the template content, you just sit back and let the backup work. Don't wait too long though - a few seconds is all that it should take. Understand how and why to backup. Just don't backup blindly - or for the wrong reasons. 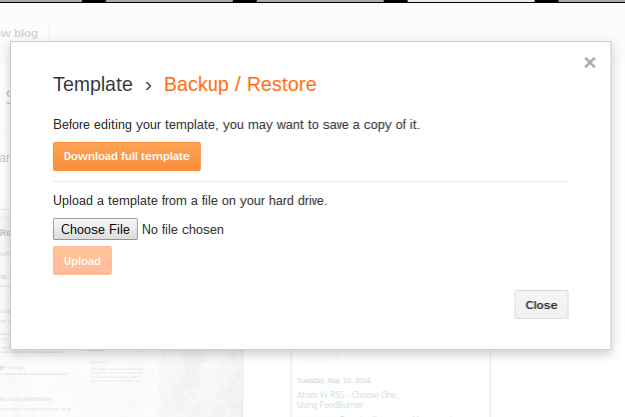 To be useful, a backup needs to consider how to restore - and why you might restore. Any backup is more useful, if you plan how and why you might need to restore. 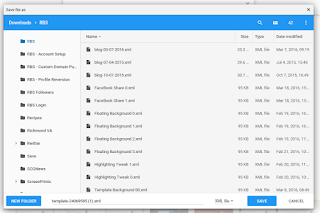 As you develop a #Blogger blog, making regular backups of the template is always a good idea. Everybody makes mistakes - and recovering from a template coding mistake is a lot easier, if you're able to restore a previous template copy.